A wedding looks different to every couple. But regardless of how you see the day most couples want the ceremony to be personal, relaxed and special. 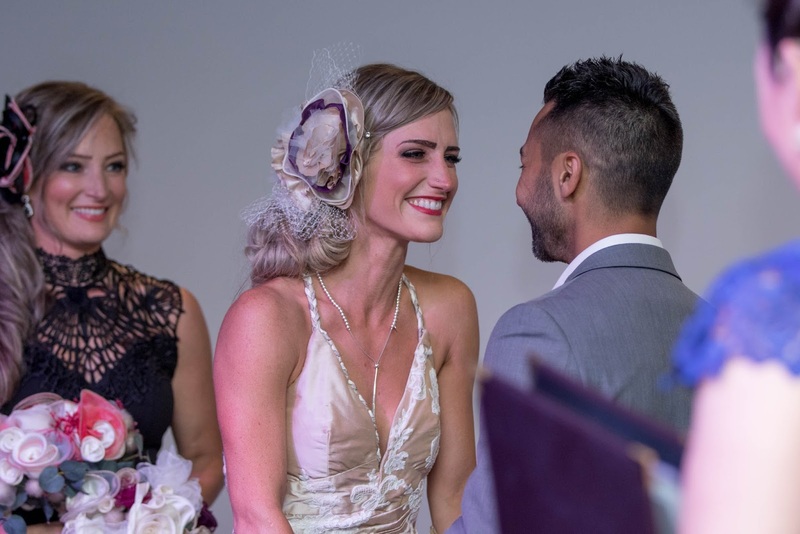 Each ceremony I conduct has been thoughtfully designed and performed to reflect your individuality and style so that you will feel prepared and relaxed on your special day. Your wedding ceremony can be planned as you want it – classic, traditional, contemporary or short and sweet. I can also incorporate your own ideas into your wedding ceremony design and help give you lots of suggestions to make your wedding feel very special. Having a big wedding is not for everyone. Nowadays many couples who are looking for something a little different while avoiding the stress of a traditional wedding by choosing to Elope. Elopements are a much more intimate and romantic experience, whether there are no guests* or a few of your closest family and friends in attendance. So whether you want to elope to the Mountains, the Mornington Pennisula, the Yarra Valley, a cool city location or need suggestions for some of the great places to elope around Melbourne or Victoria, get in touch to hear how this process can be as stress free as possible. *There must be two witnesses however I am happy to supply these if necessary.